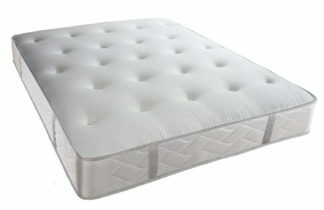 The Nostromo has 1400 individual pocket springs for maximum comfort and support. 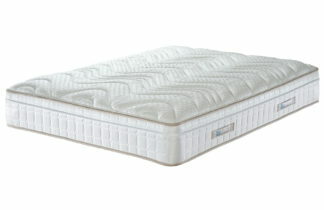 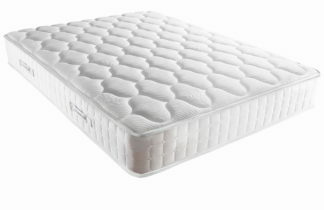 The mattress benefits from sealy unique unirail technology that will give you support right to the very edge of the mattress. 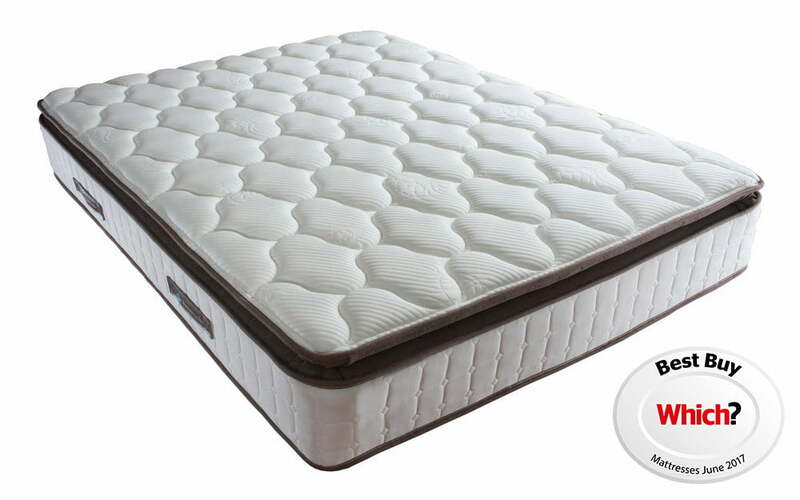 Latex – Inherent breathable qualities complement the spring system and provide excellent resilience and comfort. 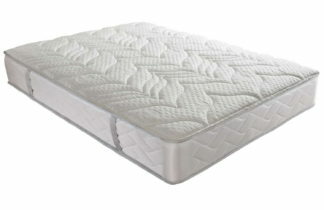 Unirail – Encases the springs inside the mattress to provide greater durability and edge-to-edge support.